While the 2019-20 school year will see the elimination of teacher assistants, other opportunities such as junior and senior Advisory mentors and tutors rose to fill the gap. While the option of senior mentor is not new, starting next year the responsibility would be open to juniors as well. Additionally, student tutors are a new concept at RBHS, said counselor Douglas Stansberry. While the specific details are not yet set in stone, Stansberry encourages whoever is interested to come speak with him in the counseling office. 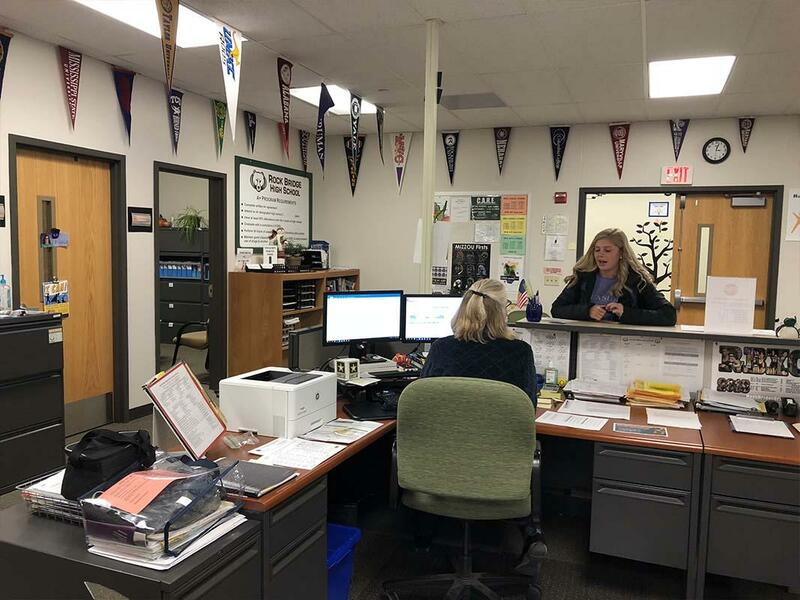 Currently the responsibilities of a mentor is to guide freshmen through their first year in high school, help them get involved in clubs and activities, encourage students to develop RBHS spirit, as well as just being a friend, Stansberry said. As for tutors, most would specialize in freshman courses such as math, physics and civics classes. Stansberry said student mentor and teacher pairing is random and mostly dependent on scheduling. Junior Tanweer Sheth developed a great connection to her senior mentor as a freshmen. She plans on applying for the position herself. “[My senior mentor] was really friendly and she always did activities that were good for us,” Sheth said. Sophomore Vishnu Arun is thinking about applying for the position to serve as a guide for freshmen, something he really appreciated last year. The new setup is new to Stansberry, and he said there are still things administration needs to figure out. Besides that, he said it is encouraging to see juniors and seniors take interest in becoming mentors and tutors to the newest addition to RBHS. This sounds like a good plan. Seniors and juniors can help advise and guide the incoming freshman which provides more help and insight into a new “environment.”.